Call Fiore Di Pasta Today! Fiore Di Pasta’s manufacturing process combines the latest in kettle and cold processing technology with innovative Italian past machinery and highly skilled, trained operators to ensure the highest possible levels of food quality and safety. From our advanced research and development team to our manufacturing technicians, Fiore Di Pasta, Inc. emphasizes the highest standards of safety and quality. 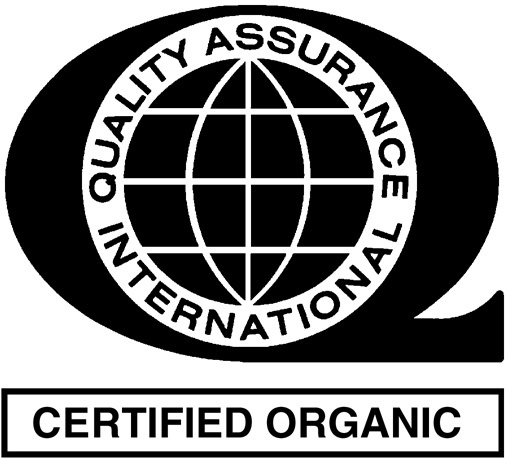 Our facilities are USDA inspected, ORGANIC certified by Quality Assurance International (QAI) and SQF LEVEL 2 Certified. Operating in compliance with Hazard Analysis Control Points (HACCP) system, Fiore Di Pasta’s quality assurance programs and experienced staff consistently exceed the standards of manufacturing processes as reported by independent auditing agencies. Whether you are in need of any of our numerous high quality products or you are in need of an experienced partner to help take your custom food concept from idea to reality. Fiore Di Pasta’s culinary team of chefs and food service professionals are ready to help you. Food Safety – We meet the GFSI (Global Food Safety Industry) standards compliant with SQF (Safe Quality Food) requirements.